© Copyright 2010. 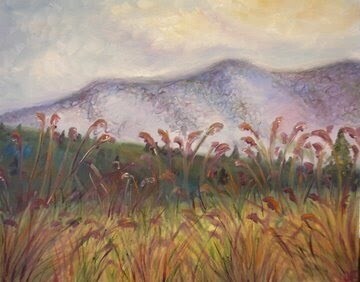 Julie K. Ross Painting. Specializing in custom painting for the finely crafted home or original productions. Whether it's faux finishes, murals, scenic art or commissioned pieces, Julie K. Ross can help provide those unique accents needed to truly liven up a space and make it your own. 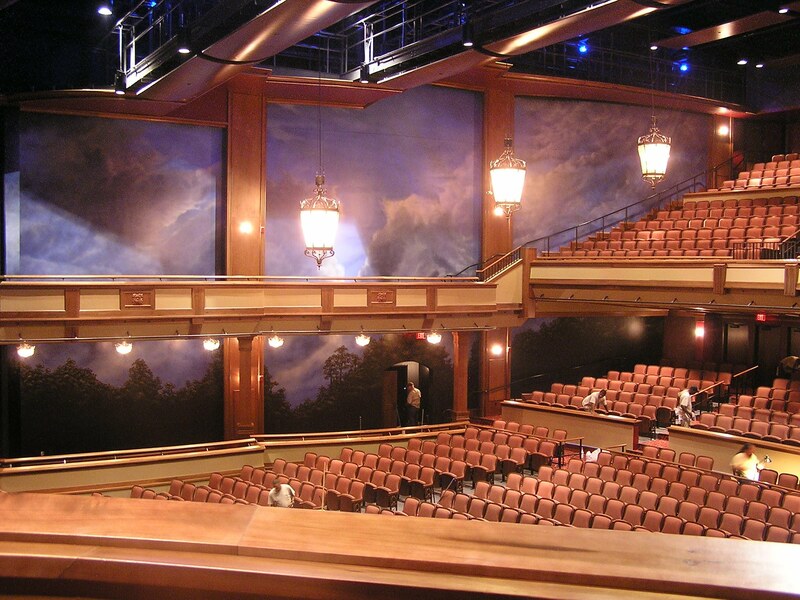 Practicing scenic painting, murals, faux finishes, fine art and design since 2004.